Comment: I'd like to have the fence moved approximately 5 feet, so the side door opens into the backyard. Cordova Fence Contractors are rated 4.87 out of 5 based on 265 reviews of 25 pros. 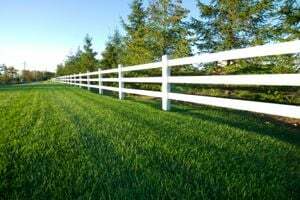 Not Looking for Fences Contractors in Cordova, TN?